WE ARE IN ITUNES NOW! 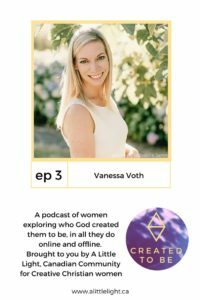 Make sure to go there and SUBSCRIBE to the podcast! In the late 1920s, Stalin was determined to turn Russia into a “Soviet Paradise”. For thousands of Russian Mennonites that meant exorbitant taxes, arrest, forced labour, losing their farms and businesses, and even losing their lives. With their faith in God and little else, Nikolai and Kaethe Penner fled for their lives with their toddler Maria, praying to find a way to leave Russia alive. Later joined by Kaethe’s parents and her brother, the two families set off on a journey that ultimately took them half way around the world. Their faith in God and their love for each other sustained them through the difficult years as they built a community, and a life, from nothing. Years later, young Maria falls in love with Jacob, a persistent young Mennonite boy, despite his lack of faith in God. Together they raise their four children before deciding to immigrate to Canada where a whole new life awaits them. Based on true events as told by the author’s grandmother, The Girl from No. 6 shows us the resilience of families that have lost everything and must start over. It also speaks to the support of an unwavering faith that everything happens for a reason, even when it seems the world is crumbling away around you. 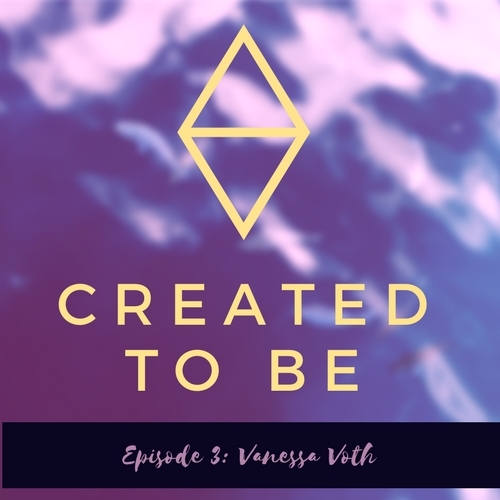 Created to Be is a podcast hosted by Shawna Scafe for A Little Light: Canadian Community for Creative Christian women. 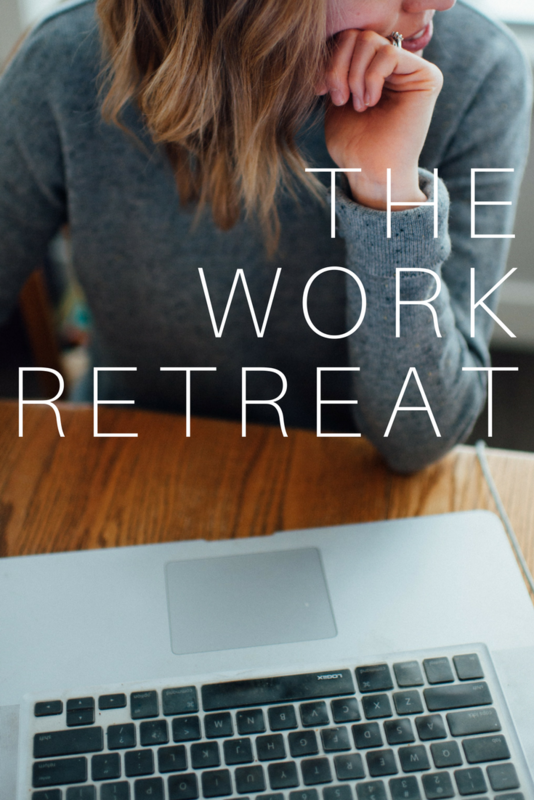 This podcast explores who God made us to be – online and offline.